Virtual-ATI enrollment happens the weekday mornings after you complete the survey, except during major holidays breaks. Once logged on, complete the Virtual-ATI orientation and review the document "how to message your teacher," to begin communicating and reviewing with your Virtual-ATI Coach. 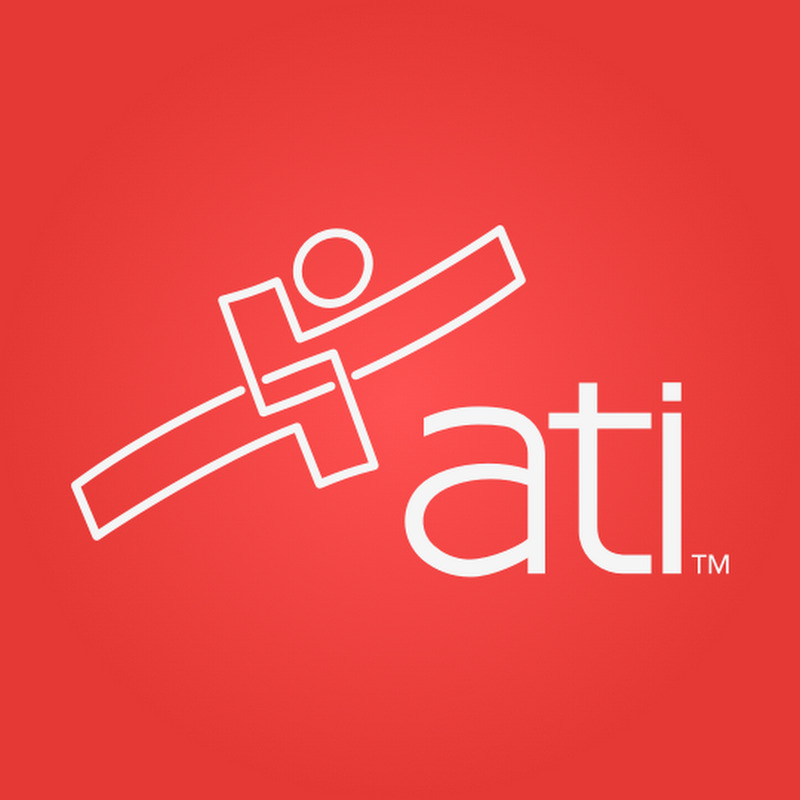 If you have previously logged into the Virtual-ATI classroom and are unable to log in, please email your Coach for reactivation or contact vatiadmin@atitesting.com. If you are unable to log in to the ATI Capstone classroom, please email ATI Capstone Admin at ATICapstoneadmin@atitesting.com. Copyright © 2019 Assessment Technologies Institute, LLC. All rights reserved.